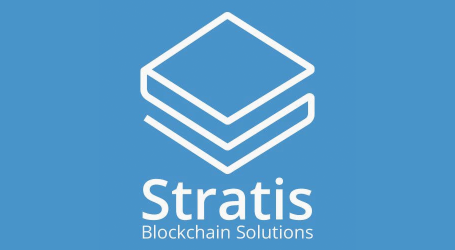 Stratis, the blockchain application platform for business has announced the production release of the Stratis C# Full Node on Mainnet. The Stratis Full Node uses the Microsoft .NET Core platform and is a C# port of Bitcoin Core. While StratisX nodes were limited to the Stratis blockchain network, the Stratis Full Node is capable of functioning as a peer on either the Stratis or Bitcoin network. The Stratis Full Node replaces StratisX as the engine powering the Stratis blockchain network. Stratis Smart Contracts in C# and Sidechains have been built on top of this new technology. Future advancements in the Stratis blockchain will also be built on this solid foundation, and therefore this production release marks a significant point on the Stratis roadmap. A future-proof and environmentally stable Proof-of-Stake algorithm drives Stratis nodes, and this release of the Full Node is suitable for staking STRAT on Mainnet. Cold staking is also included as part of this production release, and this feature will be activated when 95% of stakers have adopted this release. One of the aims when designing the Stratis Full Node was to make it component-based using a clean and customizable architecture. For example, Proof-of-Stake, Proof-of-Work, and Proof-of-Authority algorithms are all supported, and a Stratis Full Node can be set up to run with any of these. While a reference implementation is provided, this can easily be swapped out to work with an implementation that has been customized to work with a different database. At a more granular level, consensus rules can be added or removed as required. Including and excluding individual components to create a Full Node tailored to a specific purpose is simple, and the Stratis Full Node can also be easily extended to include custom features. Future developments will adhere to the existing philosophy and follow a modular design. As the Stratis Full Node has been built from the ground up in C# on the .NET Framework, Stratis has been able to incorporate optimizations. For example, when it comes to downloading the complete Stratis blockchain, the Stratis Full Node can do this significantly faster than a StratisX node, without compromising on security. Despite the innovations made when designing the Stratis Full Node, the Full Node still uses, out-of-the-box, a protocol that is very similar to the Bitcoin protocol, and therefore familiar to those who know Bitcoin. 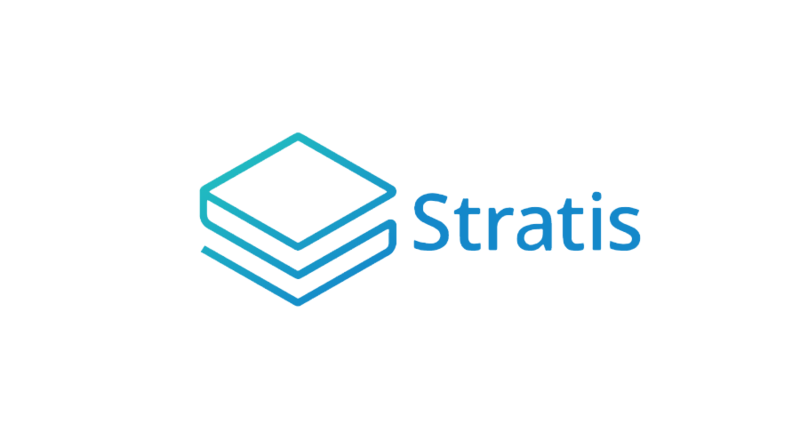 Stratis also announced the production release of the Stratis Core wallet, which comes with additional functionality and an improved user experience. 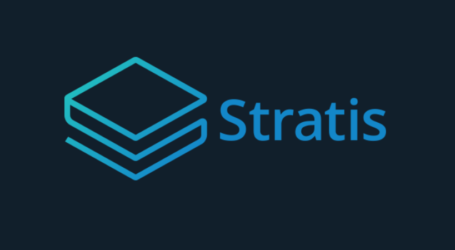 This production release of Stratis Core runs with the latest version of the Stratis Full Node as the back end, which means this release is the most stable and secure so far. For added security, Stratis Core also allows an optional passphrase to be used in conjunction with the mnemonic to generate your wallet’s private seed adding further security to your funds.